This web site (www.ijarr.in) is owned and operated by INTERNATIONAL JOURNAL OF ADVANCED RESEARCH AND REVIEW hereafter may be referred as IJARR. By making Initial or Final Submission I / We hereby represent and warrant that I / We agree to all the Terms and Policies of International Journal of Advanced Research and Review (IJARR). I / We represent that I / We have taken the consent from our University / Institution / Employer / Project Guide / Supervisor / Research Committee before publishing our article with International Journal of Advanced Research and Review (IJARR). I / We represent that I / We have taken the consent from our Co Authors before publishing our article with International Journal of Advanced Research and Review (IJARR). I / We confirm that we are satisfied with Authenticity / Validity / Originality of International Journal of Advanced Research and Review (IJARR) and in case of refusal of our publication by our University / Institution / Employer / Project Guide / Supervisor / Research Committee, I / We will not ask for refund or pursue any legal action against said personalities or International Journal of Advanced Research and Review (IJARR), India for the same. This Website and all the content of this Website including site layout, design, images, programs, text and other information, unless otherwise indicated, are the property of IJARR, and are protected by copyright and other intellectual property laws. 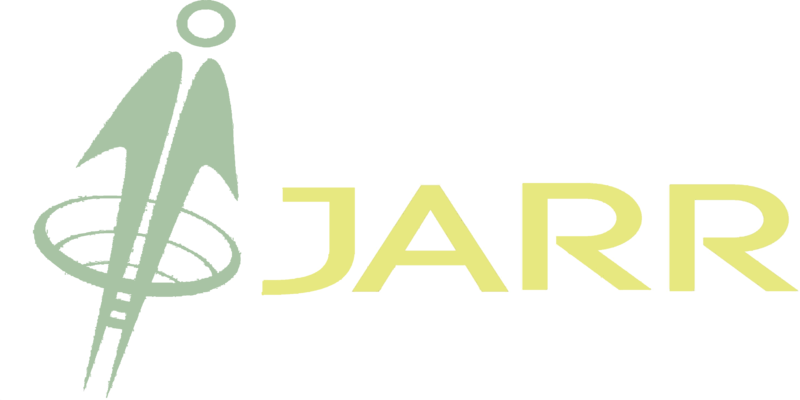 IJARR will upload the PDF's to the indexing servers and some Indexing Companies use crawlers to retrieve the manuscript from our website. If there is any problem in the Index List you should contact the corresponding indexing companies and not IJARR. International Journal of Advanced Research and Review (IJARR) shall not take any accountability for the contents of articles published in the journal and all such liability shall lie with the author/s. The opinions expressed in the articles are exclusively of the author/s and International Journal of Advanced Research and Review (IJARR) may not agree with such opinions in part or in full. All the articles submitted for publication in International Journal of Advanced Research and Review (IJARR) are peer reviewed for genuineness, moral issues and effectiveness. If Author wish to cancel the publication after completing Final Submission, (as per Terms and Conditions of International Journal of Advanced Research and Review (IJARR) which has mentioned on IJARR website and also in Author Declaration Form), if the publication Fee once deposited will not be refunded in any circumstances. 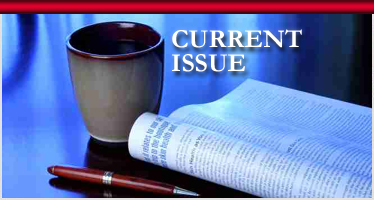 An ample of time has been given to author for decidingwhether he/she wants to publish the article in IJARR or not. Journal performs all the process promptly and on time for which it has to pay the cost too. Author may withdraw the paper and International Journal of Advanced Research and Review (IJARR) will have no objection before publication.